Before everything you eat can go to the cells for building new (parts of) cells and for making energy, nutrients have to be digested. But which nutrients can we find in our food? 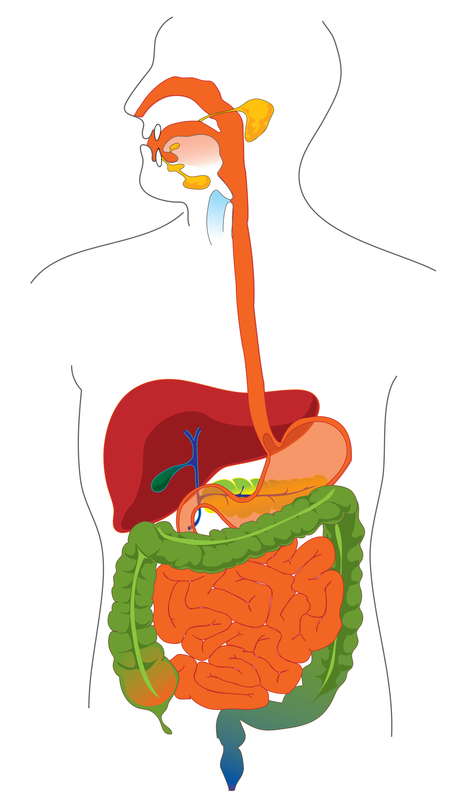 Which of them have to be digested and how does digestion work?